Although it’s the Salem witches of colonial New England that we usually associate with witch trials, the persecution of those believed to be witches is not a concept limited or even native to the U.S. 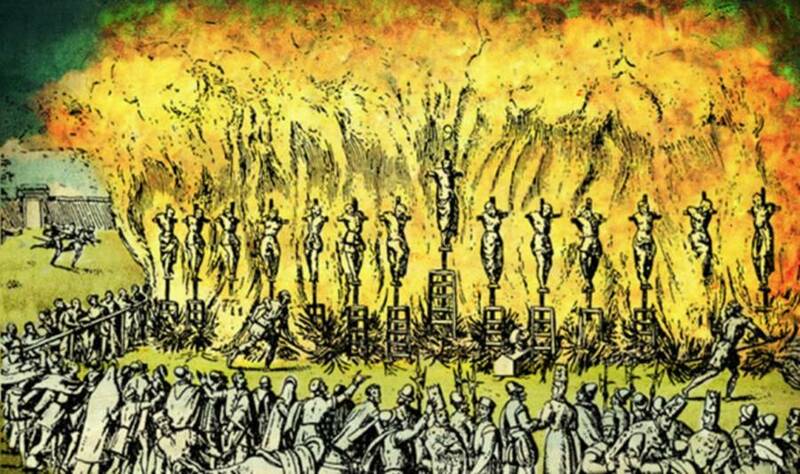 In fact, the largest scale and most ruthless of witch trials didn’t take place anywhere near the U.S., but in Spain. 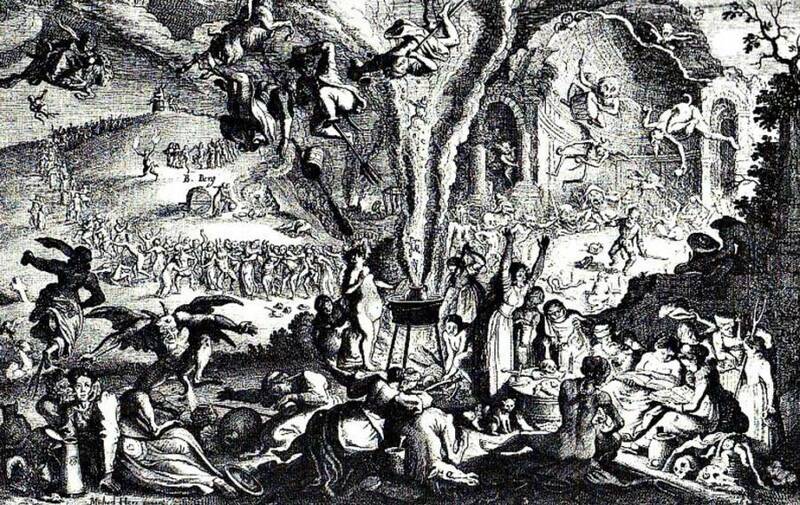 The witch trials in both Spain and Salem took place in the 17th century, albeit on opposite sides of the Atlantic Ocean. Religion motivated both acts: In Salem, colonists had left the Church of England and taken up Puritanism, a religion by which they wanted everyone to abide. In Spain, the Catholic Church sought heretics for punishment, and in so doing homogenizing religion in Europe. For both groups, the “witch” became a particularly high-profile flavor of heretic, but no witch trials in history rival those that occurred in the Basque village of Zugarramurdi. The Spanish Inquisition was essentially a joint effort between the Catholic Church and the courts to suss out and persecute baptized members of the Church who didn’t follow its teachings – or those who actively went against them. 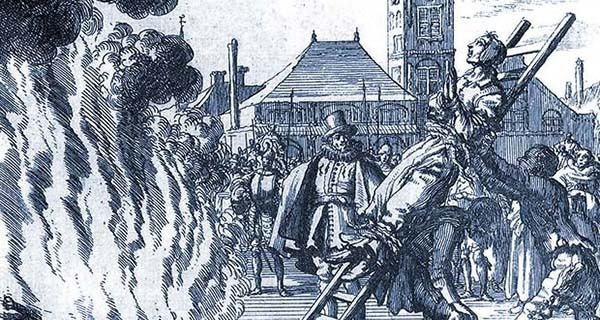 This mostly meant Jews who had converted to Catholicism in an attempt to survive the last Inquisition, which had specifically focused on killing members of the Jewish faith. The irony was that the Catholic Church had told the Jews to convert. So during the next Inquisition the Church essentially said that the Jews had not converted genuinely, and therefore must be killed. If it sounds like the Church was simply looking for a reason to go after the Jews, that’s because it’s pretty much what happened. Once people began to convert to the Catholic faith, they became part of the community. Many Catholics did not appreciate that assimilation, and held animosity toward the converts when they entered Christian spaces and thrived. The Church mandated that those accused of heresy testify in the tribunal court. Accusation was tantamount to conviction: Anyone could testify against the accused, and they would never learn who had accused them of the act in the first place. Given the stakes, it was often the case that the accused’s family wouldn’t even testify on the individual’s behalf, as doing so would mean they would most likely be deemed heretical as well. If the accused refused to testify, tribunals automatically assumed the person to be a heretic and sentenced the individual to death. The Church did not go on its heretic hunt for purely religious purposes; they did it for money, too. The Church could confiscate property and assets of the accused, and therefore could earn a pretty penny from the trials. Thus, the Church broadened its aim to persecute not just rogue Catholics, but any non-Catholics. Muslims, Jews, and Protestants were commonly among the accused. So were witches.